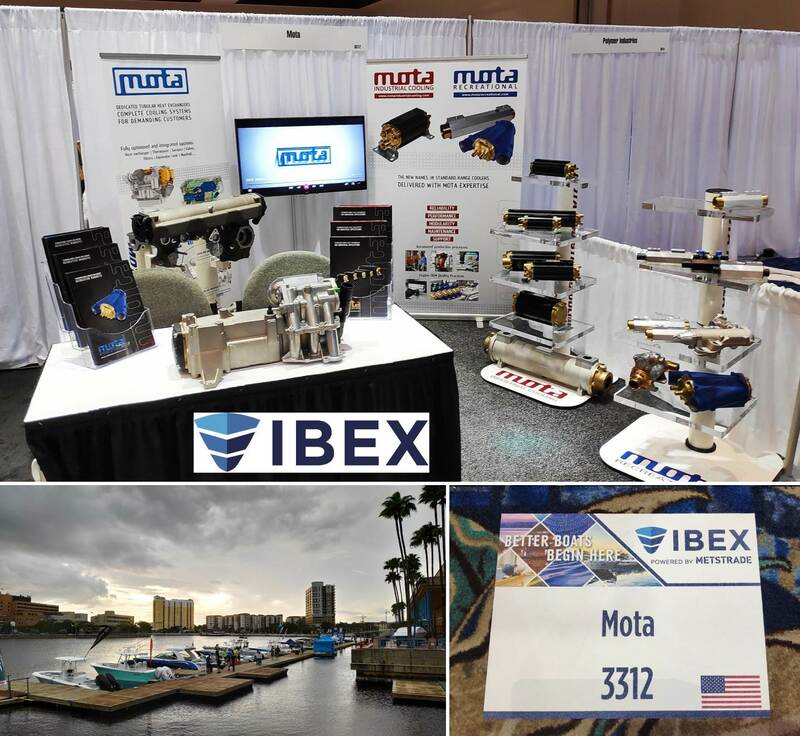 MOTA team on the IBEX 2018 booth at Tampa, FL (USA) would like to thank all the visitors who made the exhibition a success. We presented our different standard coolers ranges available on our web-stores, as well as MOTA know-how in design and integration for specific projects cooling. We now look forward to seeing you at the METSTRADE in Amsterdam (NL) in November for our next participation in a trade fair.